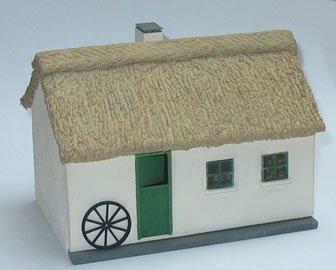 1/48th scale kit to make accessories for a clog maker. 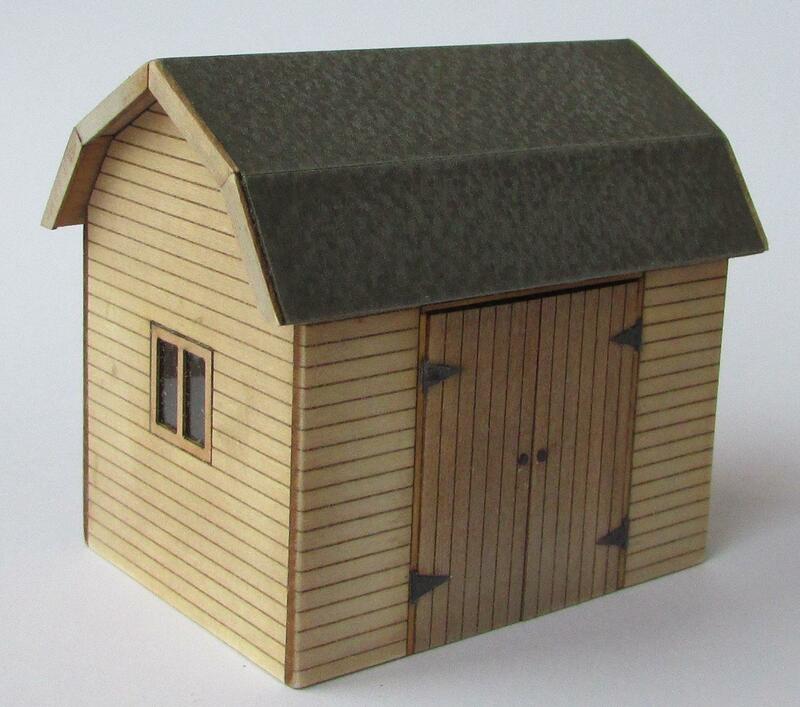 Work benches, clogs, blocks of wood and tools. 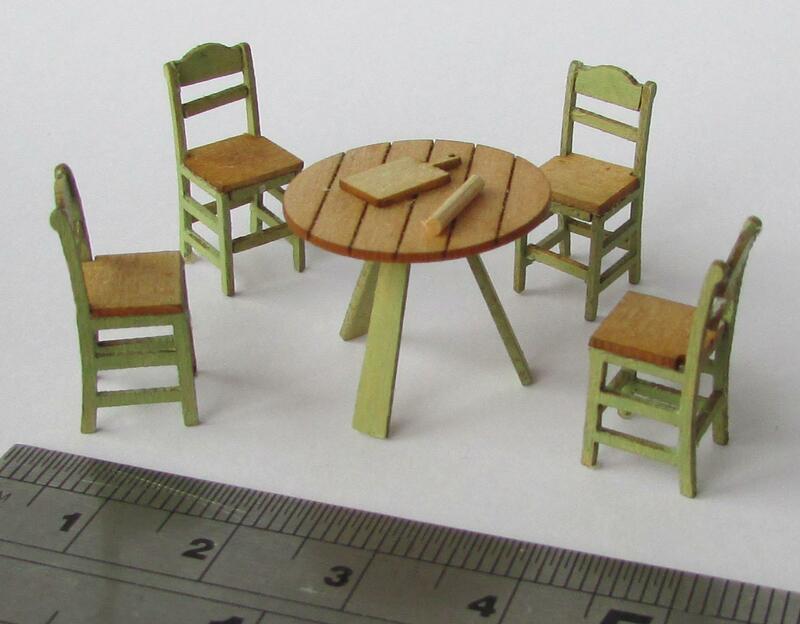 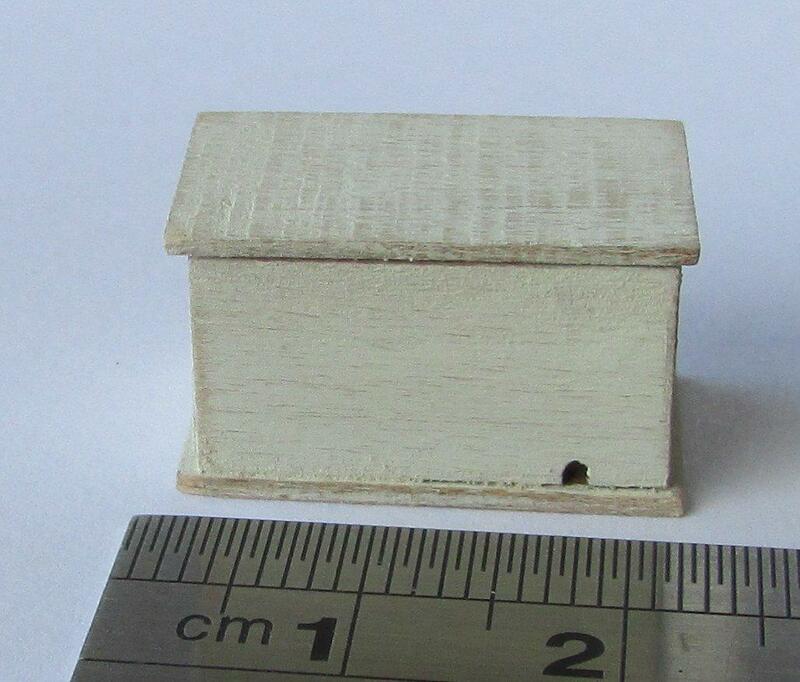 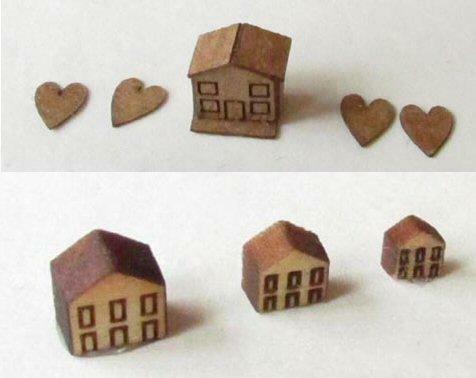 Made for the Dutch workshop kit (see related item below) but, of course, you can add them to your own miniature scene.